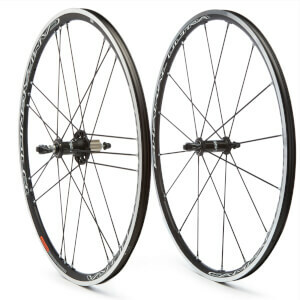 The wheels on your bike are not to be overlooked in terms of performance and importance. 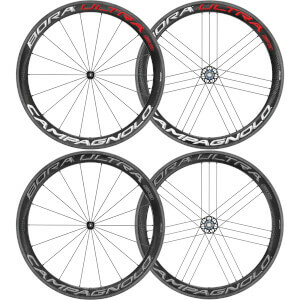 In addition to a solid frame, road bike wheels are often what makes or breaks a good bike; without the right wheels, it's not the complete package! 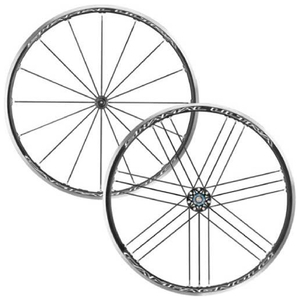 So what makes a good road wheel? 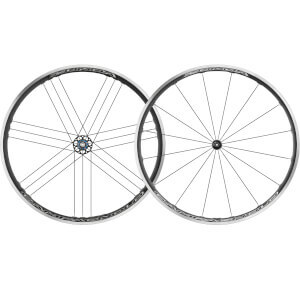 Although modern wheels are getting more and more hybrid, and generally better at performing multiple functions, there are still speciality wheels that work better at one job than others. 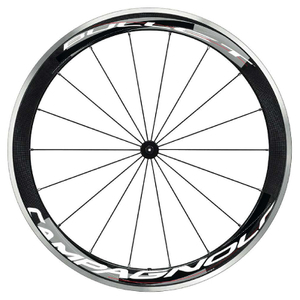 If you're a hill climber, then you'll want nothing more but to shed as much excess weight as possible, so therefore a light wheel is the best you can buy. 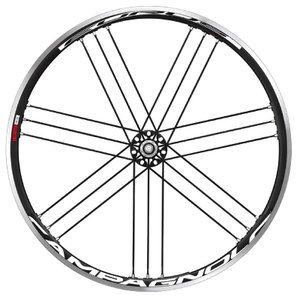 However, if it's wind resistance that you want, to keep to a minimum then you'll need aerodynamic wheels over light weight. 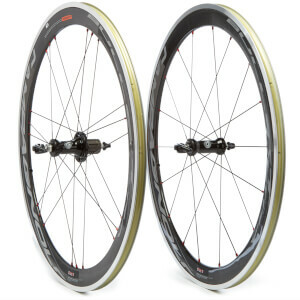 Aerodynamics are important for speeding through the flats and straight, rolling terrains. 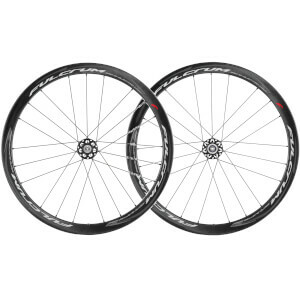 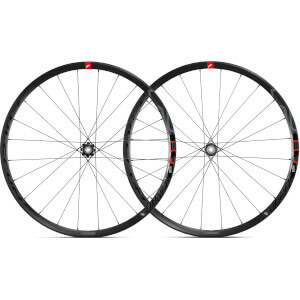 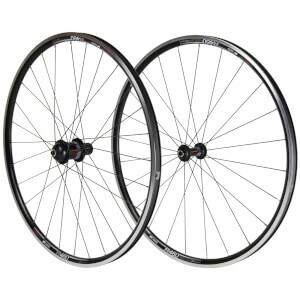 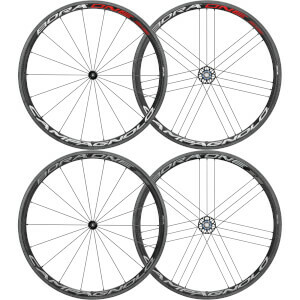 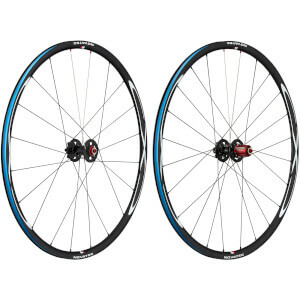 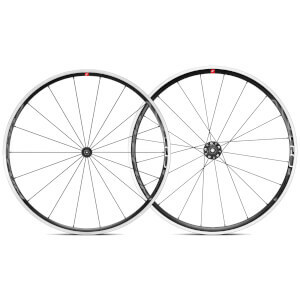 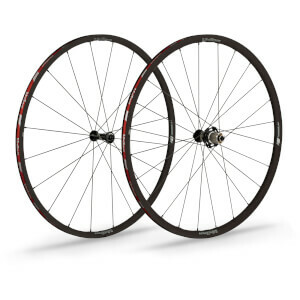 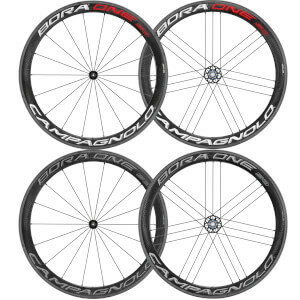 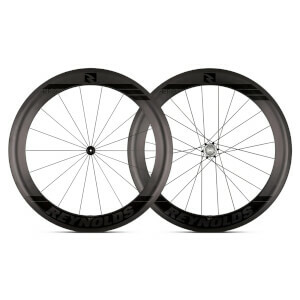 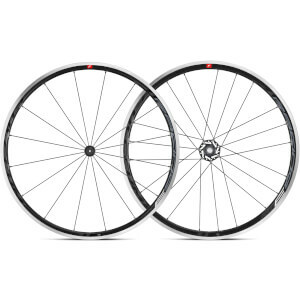 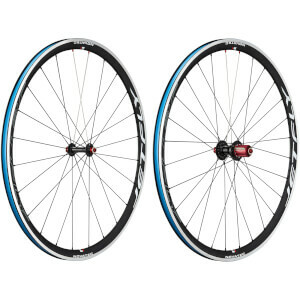 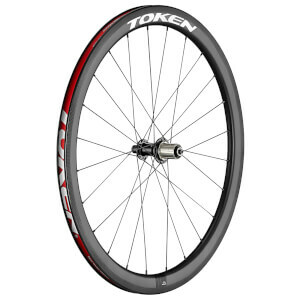 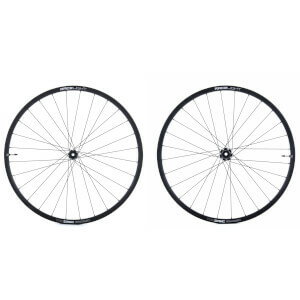 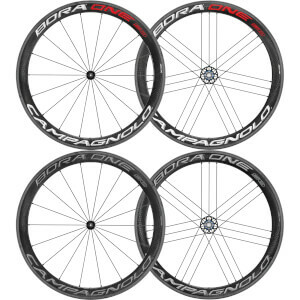 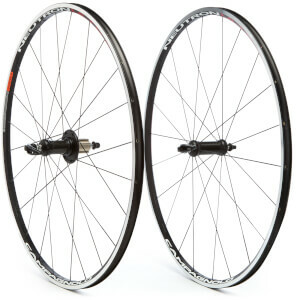 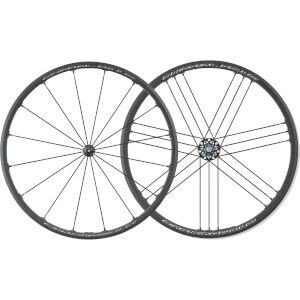 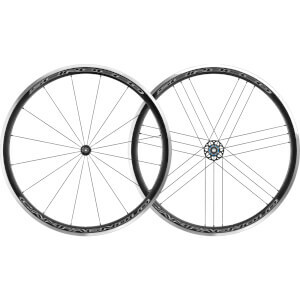 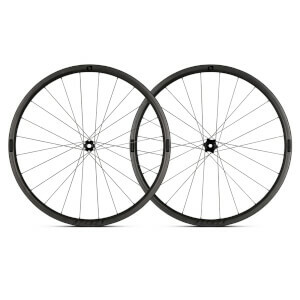 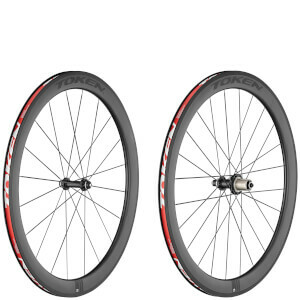 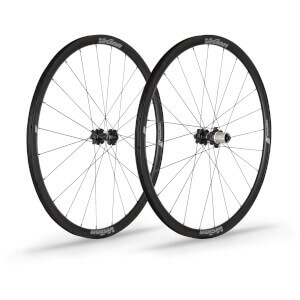 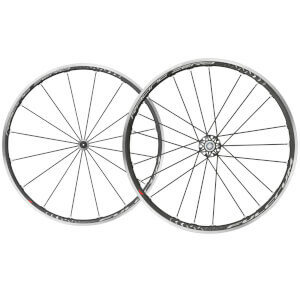 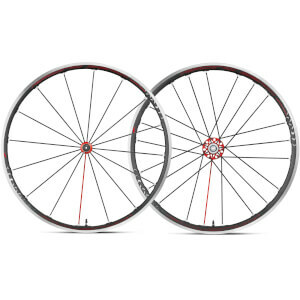 Here at ProBikeKit USA you'll find all types of road bike wheels, including lightweight and aerodynamic variants, and you can check the weight on the product pages. 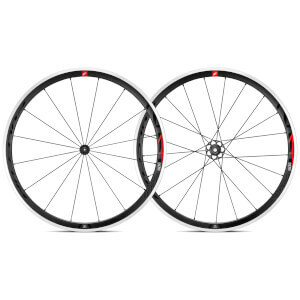 If you need any guidance on which wheels are the best, then read our handy bike wheels buying guide.